Built In Brews is a monthly, revolving social celebration hosted by an innovative startup that gathers digital technologists, entrepreneurs, and influential minds making headway in the industry. 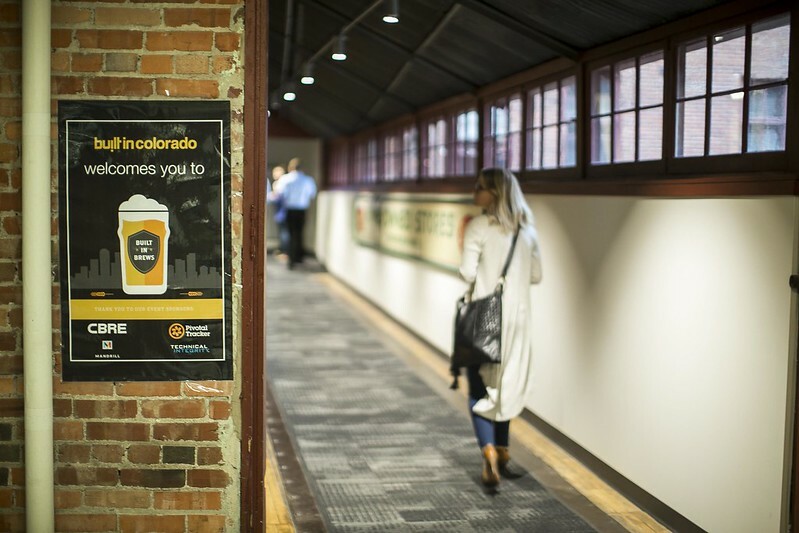 Around the 2nd Thursday of each month, join us to see the inside of some of the Front Range’s most inspiring startup offices, meet the founders, and get to know other members of the tech startup scene. 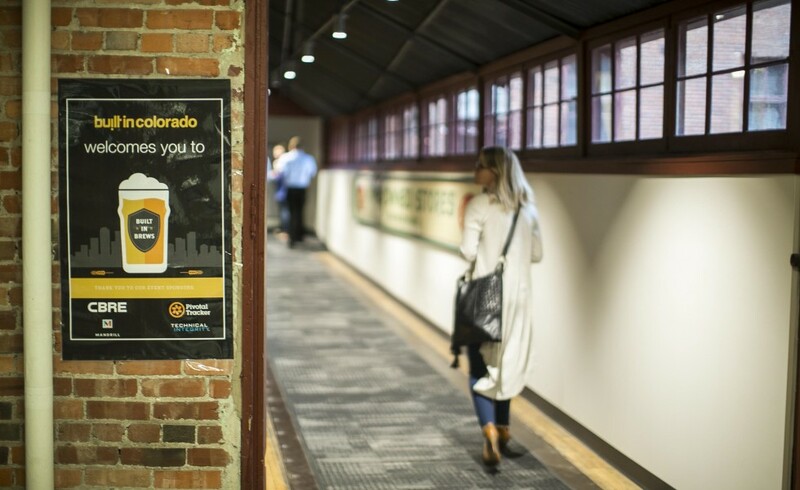 If you’re new to town, make sure you sign up for Built In Colorado. It is the best way to stay up to date on the local tech news, events, and connect with others in the tech space.